XSReviews is giving away two SteelSeries headsets, you can check out the competiton over here. 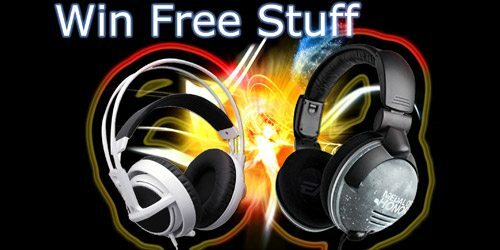 "Who doesn’t want a free headset just for being a fan of XSR and our kind partners here Steelseries? This is one of those social ones guys, it’s all about the likes, all about the followers. Today we have two headsets available, one Steelseries 5H v2 and one Siberia v2 iPod edition. To be in with a chance of winning all you need to do is “like” us and our kind sponsors on Facebook."